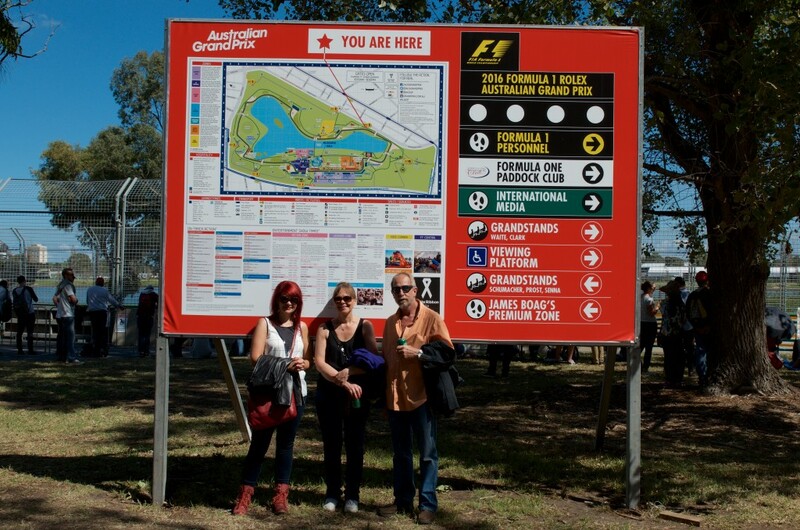 How could two race lovers visit their daughter and son-in-law in Melbourne while the Grand Prix season opener was happening and not attend? We decided to get grounds passes, rather than grand stand or marquee passes, because then we would have access to the entire track and all of the show cars. It was a good thing we went with this option too, because we literally walked the entire track! We arrived early, and by public transport so that we could enjoy the fine, albeit slightly warm, Australian beer on this beautiful autumn day. The schedule for the day was quite full, allowing us to see GT, V8 Supercars, and the Porsche Carrera Cup before the Formula One race. After these races, my favorite part of the day commenced: the RAAF Roulettes! 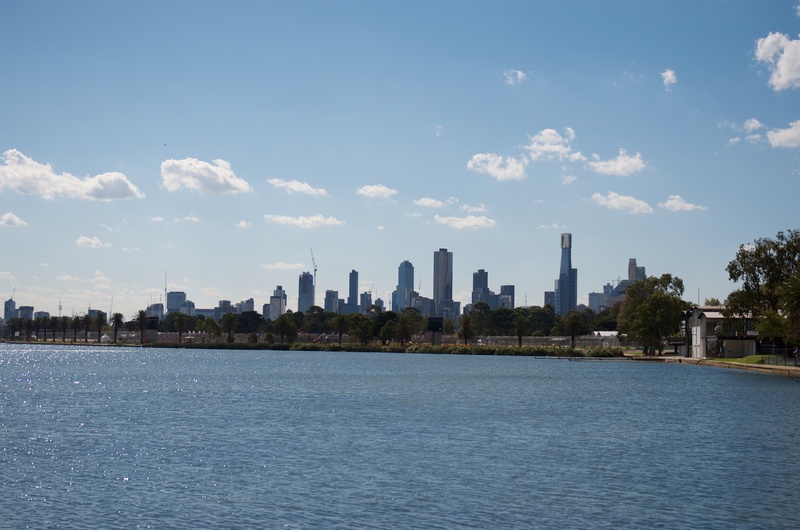 And the RAAF Jet flyover, for which we were perfectly located at the far end of Albert Lake with a gorgeous view of Melbourne. Finally, we reached the main event! The Formula One cars hit the track for a 56 laps or 2 hours of racing, whichever came first. There was one crash during the race, which we saw on the big screen, and then we got ourselves lined up at the end of the race to see them remove the car from the track. I’m not sure if they do this at all F1 races, but we were allowed onto the track after the race ended! 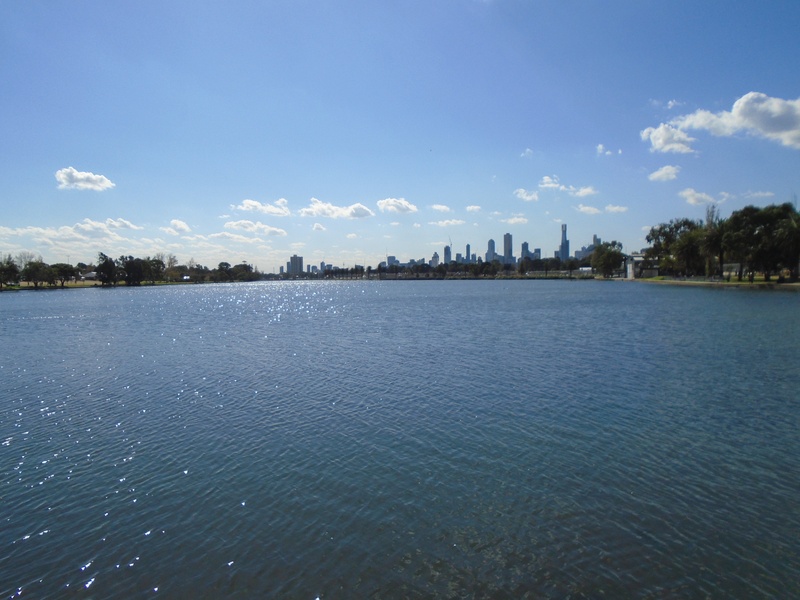 If you’re in Melbourne for the Grand Prix season opener, I highly recommend attending, even if you’re not a race fan. It’s certainly an experience to be had!